The Darnell family’s agricultural roots run generations deep. Jamie grew up in the dairy industry, and his family history of raising dairy cattle in the 1960s made him an excellent A.I. technician. It was by tagging along with his dad that Jay developed a love for cattle. Red Brahman breeder, Bob Anderson, took a liking to Jay, when Jamie and Jay would visit his farm to breed his cattle. The farm that would someday become Five Oaks Cattle began when Bob Anderson gifted Jay with his first Brahman heifer, and Jamie and Charlotte purchased one to go along with her. 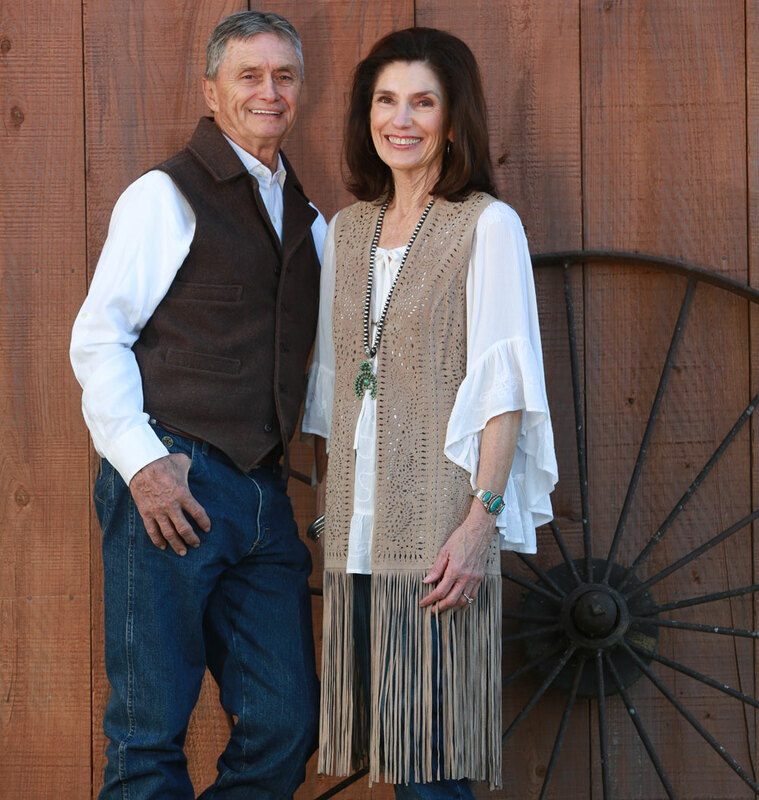 The family’s love for Brahman cattle quickly blossomed into a passion. A significant amount of genetic and farm development has occurred in the past 30 years at Five Oaks Cattle since the purchase of the two original heifers. With Jamie and Charlotte’s support, and Jay’s strong involvement in the AJBA, Five Oaks was provided with immeasurable opportunities. As President of AJBA, Jay made lasting friendships in the Brahman family, which enabled him to travel around the globe. These relationships and mentorships with other Brahman breeders over the years have helped establish Five Oaks Cattle as leader in the Red Brahman breed. Today, Jay serves as a director on the ABBA board. In the early 2000s Five Oaks Red Brahman genetics were the first Red Brahman embryos exported to Australia. Through genetic progress Five Oaks Cattle has built a name in the commercial seedstock and show world, and we are proud to work with customers across the industry, and around the world. 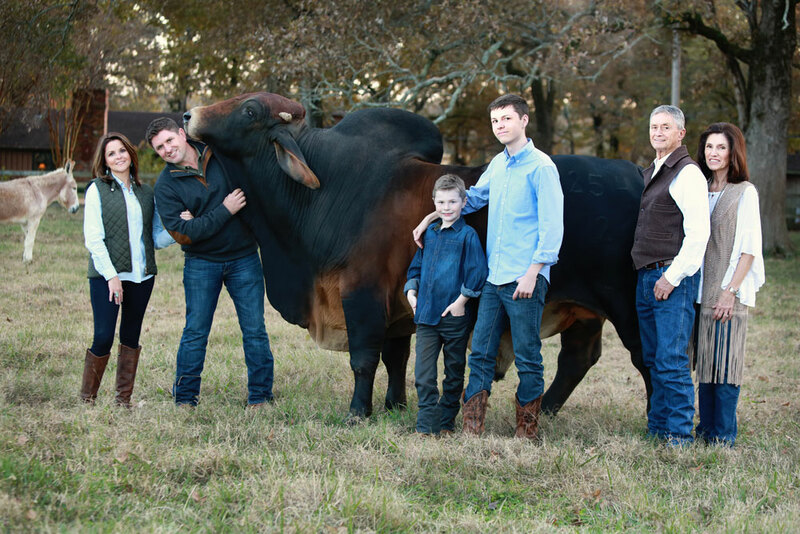 Family values drive the Five Oaks Cattle business. Jamie manages the day-to-day operations along with Charlotte, and Jay does the marketing. 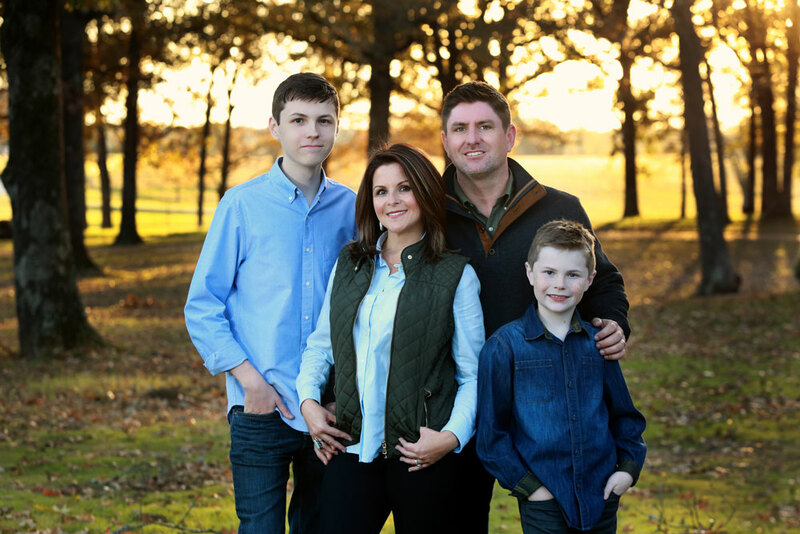 Jay and wife Natania (Tana), and their sons Evan and Tyler, can often be found on the farm to help whenever possible. When we take a step back and look at how a simple family project blossomed into a thriving family business we consider ourselves incredibly blessed. Our cattle have opened many doors and we look forward to all the people we’ll meet, and the cattle we’ll raise, as we continue to elevate our herd and the cattle industry.